ALL PRICES ARE TAX FREE!!! We offer full and half day guided fishing packages targeting many different species. Your time on the water can be in our fully loaded tournament Bass Boats, a very comfortable pontoon boat or in canoes. We also offer many options such as shore lunches, lake tours, group trips and mini fishing tournaments to customize your Williams Outfitters fishing experience. We can accommodate anglers of any skill level and welcome people of all ages. 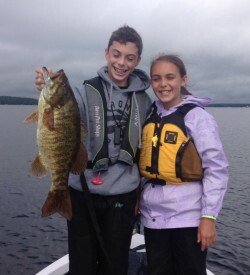 Mike Williams knows the importance of getting youth involved in our sport so clients are encouraged to introduce kids to fishing. Our packages make a great gift for anniversaries, birthdays, Father’s Day and corporate outing. 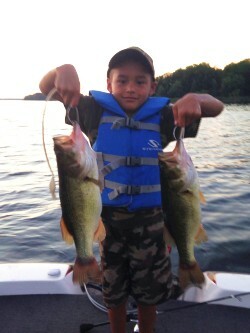 A professional fishing guide experience is a great way to bond with sons and daughters of any age. Arrange for us pick you up at your dock or your door. We look forward to sharing an exciting day of fishing with you! 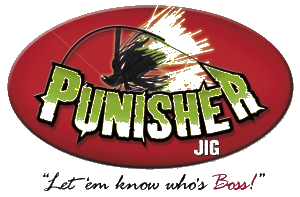 Contact Mike via the Contact page to book your custom fishing trip today! !